Planning approval has been granted to develop a former watch making factory on Albany Road in Prescot. Plans were approved at the council’s Planning Committee yesterday to convert the building into 54 extra care apartments, 16 extra care bungalows and 62 residential properties. Extra care housing is designed to help people live independently, with a varying levels of care and support available on site. The residential properties will be a combination of 2, 3 and 4 bedroom houses. The application was submitted by Iliad Mason LLP, who are the owners and developers of the project. Plans for the extra care development also include a communal lounge and dining areas, a multi-function room, spa and treatment area, hair salon, TV room, assisted bathing and staff facilities. The £11.8m development supports the council’s ongoing commitment to attract people into the area. 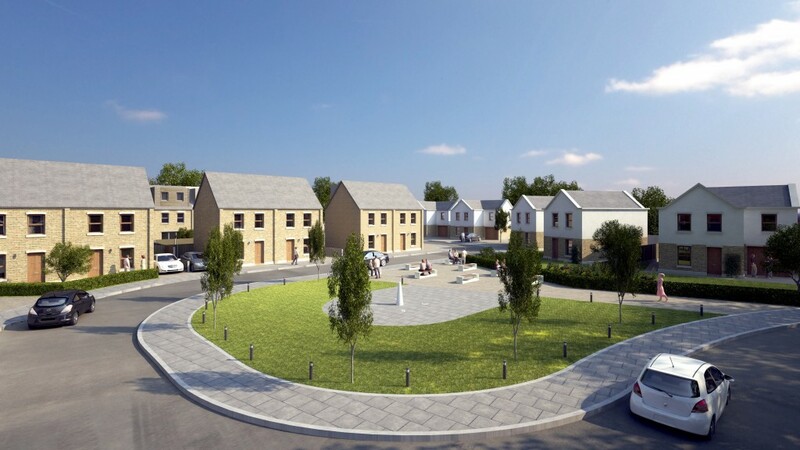 Cassie Forshaw, Head of Marketing for Iliad, said: "We’re delighted to secure approval on this scheme which will enable us to provide much needed extra care facilities in the borough, as well as a wider choice of residential homes in the heart of Prescot Town Centre. The planning committee granted planning permission and outline planning permission subject to conditions. The applicant entering into a legal agreement was also granted listed building consent subject to conditions.